According to the different needs of the production enterprises, the cold-rolled sheets are usually divided into: general cold-rolled sheets, stamping-grade cold-rolled sheets, deep-drawn, deep-deep and ultra-deep-stage cold-rolled sheets, which are generally delivered in coils and flat sheets. The thickness is expressed in millimeters, the width is generally 1000mm and 1250mm, and the length is generally 2000mm and 2500mm. 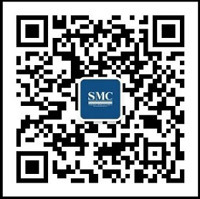 Commonly used grades are: Q195, Q215, Q235, 08AL, SPCC, SPCD, SPCE, SPCEN, ST12, ST13, ST14, ST15, ST16, DC01, DC03, DC04, DC05, DC06, etc. 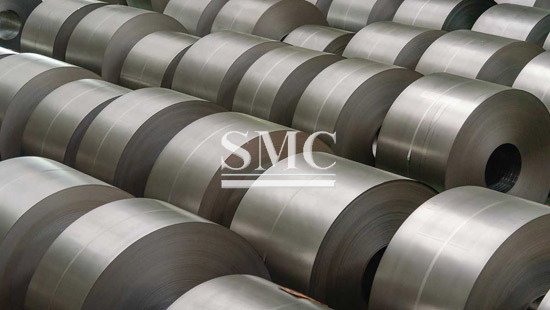 ; ST12: expressed as the most common steel number It is basically the same as Q195, SPCC, DC01 grade material; ST13/14: It is indicated as stamping grade steel grade, which is basically the same as 08AL, SPCD, DC03/04 grade material; ST15/16: expressed as stamping grade steel number, and The 08AL, SPCE, SPCEN, and DC05/06 grades are basically the same. For example, ST12, 1*1250*2500/C, expressed as: ST12 ordinary cold plate, thickness 1mm, width 1250mm, length 2500mm or C coil. The appearance is tinplate fine packaging, the mechanical properties are the most common, the most basic steel grade, can only be used for bending forming, can not be used for stamping. It is used for mechanical biting, such as the outer casing of a refrigerator, a vehicle fuel tank, and the like. ST13 and above products are used in industries that need deep drawing, such as automobile manufacturing, diesel fuel tanks, etc., which one to use, depending on the requirements for deep drawing.